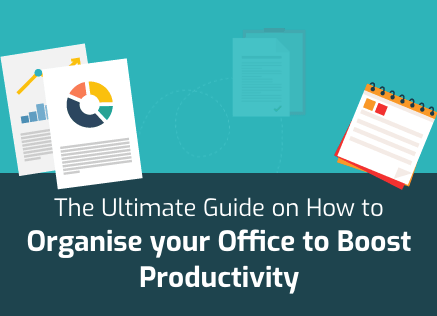 Every article, PDF report, management consultant, business strategist, financial expert, uncle, brother, husband, wife, and grandmother will tell you that you should avoid printing in colour because it is expensive. 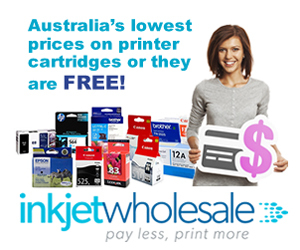 These same individuals will tell you that the cost of colour printing far outweighs benefits of colour printing. On top of all this, these same individuals will tell you that monochrome printing is what you need to rely on. After all, the effects of colour printing are only slightly more potent than the effects of monochrome printing. Your target audience still gets the same content and material, they get the same facts and statistics, and they get the same content material. 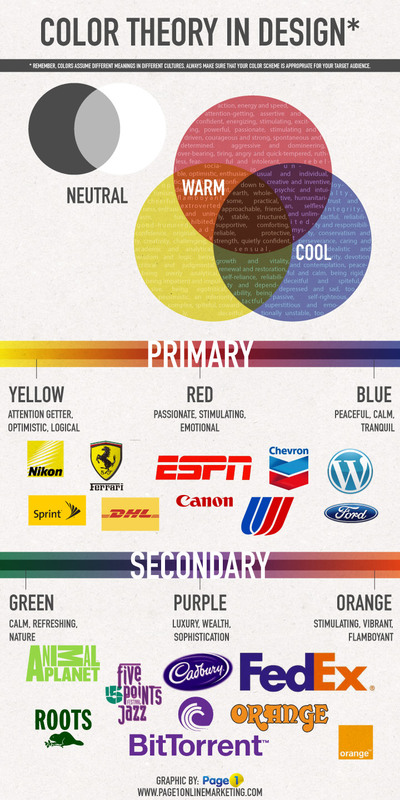 So, what can a little colour do to your content material? As countless researchers in multiple walks of life have shown, a lot! Here is a quick experiment for you. Open another tab and search “colour research” on Google. Now, go through the first five pages, ten pages, or as many as it takes to prove our point. On each of the search results, you’ll find colour research findings conducted at different moments going back a century, borne out of research programmes based on different methodologies, headed by different researchers with a varying degree of reputation, and aimed at different industries, goals, and purposes. One thing you’ll find common in all of these search results is that the research findings, across the board, state that colour has impact. Depending upon the nature of the research, these findings may reveal positive or negative effects of colour but they will show, without any doubt, that colour has impact! With this little personal experiment over colour research findings you saw how the impact of colour in things cannot be questioned by any individual in his sane mind. So, the question is why do all the experts mentioned above undersell the benefits of colour printing in the business sphere? The answer lies in an insidious human psychology that is very hard to spot and counter. Imagine that you’re in a café sipping your coffee. If the people sitting nearby yammer and chatter unstoppably and loudly, then you’ll notice, get irritated, and even suggest to them to maybe calm down, right? What if these individuals are conscientious and don’t make any noise, are you going to thank them for being considerate? You won’t. The point is that the human brain registers things present around it much more than things that are not there. An extension of this is that if something good at the intensity of 80 is happening, then that is way more important to us than something great that could’ve happened at the intensity level of 100. Saving money on colour printing is intensity level 80, the benefits of colour printing are intensity level 100, but to have a chance at the intensity level 100, you’ll have to give up the intensity level 80. Would you do it? You should! Why? Well, it’s because the benefits of colour printing are truly greater and more intense than monochrome printing. 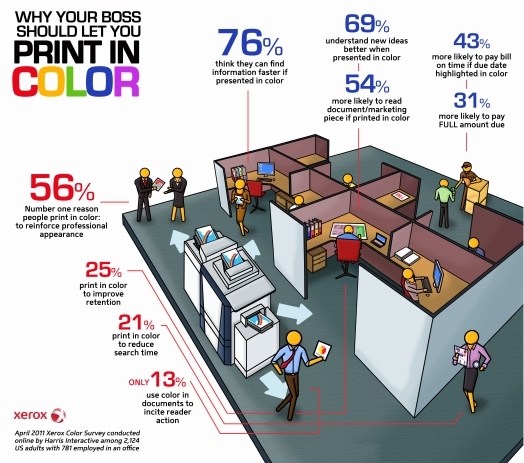 Here are some benefits of colour printing based on research findings from Harris Interactive via Xerox. One of the greatest benefits of colour printing is that colour conveys a sense of accomplishment, stability, and professionalism. According to the survey from Harris Interactive, 56 percent of people prefer to print in colour because they think it will ‘reinforce their professional image’. The logic behind why people think like this is fairly simple. Most people are used to seeing monochrome flyers and print outs from smaller companies such as local vendors, mom & pop stores, and even kiosk owners. It makes sense too because smaller businesses have smaller working capitals and need to work within financial restrictions. Choosing monochrome over colour printing is understandable when 50 percent of your marketing budget revolves around printing and 10 percent of your turnover is set aside for marketing. In contrast, the difference between the costs of colour and monochrome printing is not significant enough for big organisations to fuss about. Effectively, bigger and more established businesses tend to use colour printing more. The human mind automatically uses colour to segment and demarcate things. This tendency of the human mind becomes one of the benefits of colour printing and the prime weapon for marketers. Using colour in the right locations of marketing material can go a long way in ensuring high performance levels for the marketing campaign. In fact, one of the most commonly used marketing strategies is to print Call to Actions in colours that stand out so that viewers take those actions. Even apart from marketing, such benefits of colour printing can come in handy. For instance, when customers want more information from a business, it is in the business’s own interest to ensure that the information is not only easily available but also easily understood. Using colour in material can help with this. As per the survey, about 76 percent of the people say that colour schemes make it more efficient and easier for them to locate information. More importantly, 69 percent of the people surveyed believed that colour prints make new concepts and ideas easier to understand. 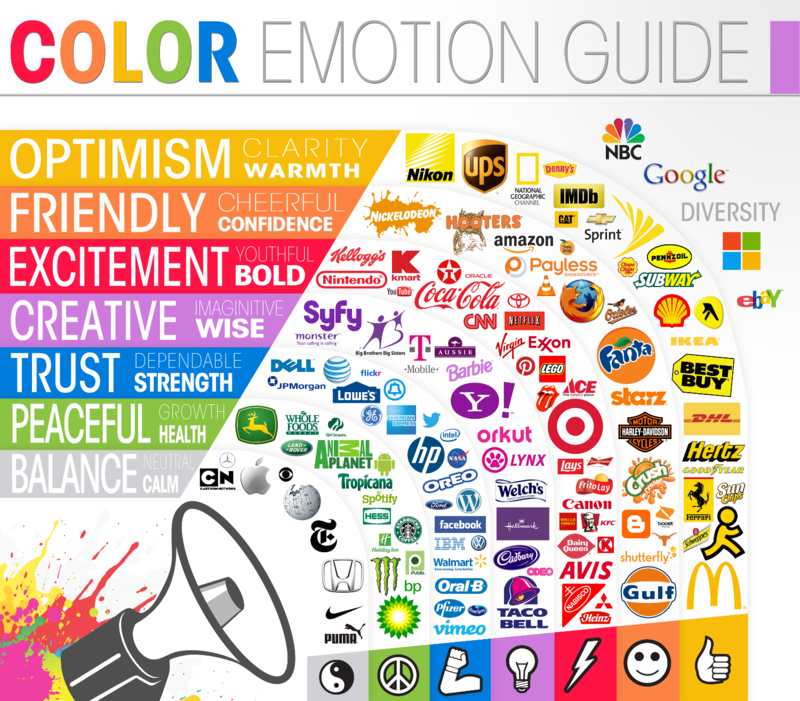 Using colour doesn’t only make segmentation and demarcation of content easier but also its retention. In fact, one of the greatest benefits of colour printing is that colour prints are easier to remember and recall for users. What this means is that colour prints are much more memorable for customers than monochrome prints. Such benefits of colour printing again come in handy in marketing. Whether it is brand promotion or product launches, colour prints are known to have much greater impact than monochrome prints. This results in products being remembered long after launches and companies or brands being remembered when their services are required. Researches also back such benefits of colour printing. About 25 percent of the people surveyed by Harris Interactive stated that colour prints improve retention while Okidata’s data suggests that the use of colour can improve message retention by an unbelievable 75 percent. Competition in most market segments is heavy. Gaining traction in an environment of information overload, thus, becomes one of the more important aspects of business operations. One of the benefits of colour printing is that colour prints stand out because they have the potential to capture attention. The survey mentioned above found that about 54 percent people accept that they are more likely to read material that is printer in colour over monochrome prints. Similarly, according to Okidata, willingness to read of a document increases by around 80 percent when colour is used. These benefits of colour printing again come in most useful with regard to purchases and payments. Okidata’s data states that colour has the potential to increase the purchase motivation of a document by up to 80 percent depending upon the industry, the nature of the purchase, and the personality of the customer. The survey handled by Harris Interactive also showed results supporting such benefits of colour printing. According to that survey, when colour is used to present critical finances related information it has more of an effect. About 43 percent of the people surveyed stated that they’re more likely to pay on time when due date is provided in colour while 31 percent specified that they will pay the full amount if the due amount is presented in colour. An additional issue is that video games are usually serious as the name indicated with the key focus on mastering rather than enjoyment. Although, it comes with an entertainment facet to keep children engaged, each one game is normally designed to work with a specific skill set or course, such as numbers or scientific discipline. Thanks for your post.